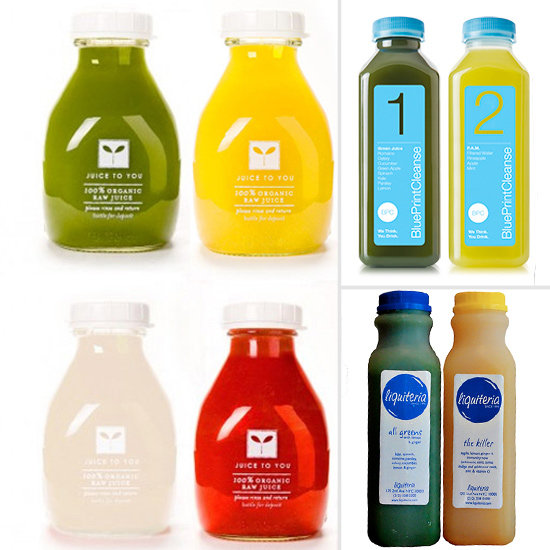 The cold-pressed juice market is estimated at $100 million a year. It is fast and convenient — although the juice client would never venture into a fast-food shop. Today’s juice — cold-pressed between plates, meaning no heat is used — is a great answer for busy people, says Alexis Schulze, co-founder and chief visionary officer of the Costa Mesa-based Nekter Juice Bar chain of 49 shops. “It’s accessible for people who try to get their fruits and vegetables in but who say, ‘I just don’t have time to sit down and eat a salad. But along the way, more people started drinking it. 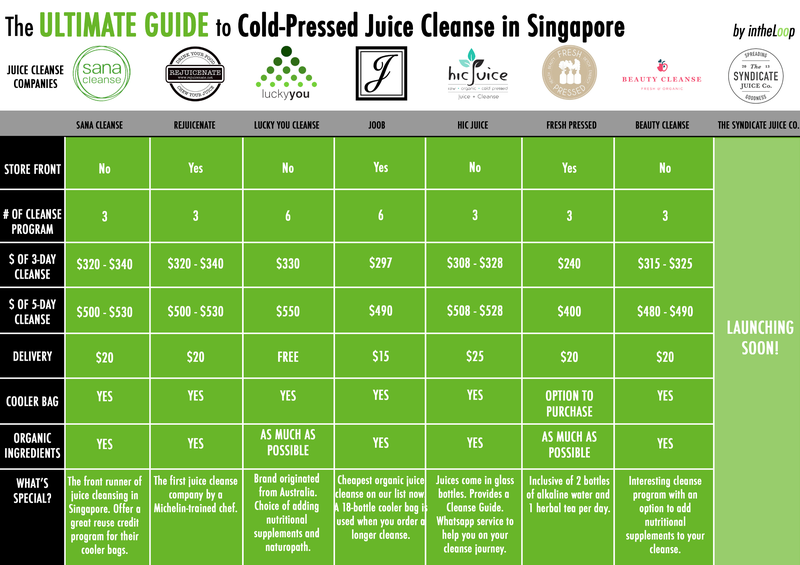 And for consumers and entrepreneurs, a realization took hold: juice did not have to be part of a challenging, expensive cleanse. It could simply be lunch. Suddenly, cold-pressed juice morphed from a curiosity to an industry. You can find transparent bottles of BluePrint at Whole Foods or that sandwich shop around the corner, and the company is grossing more than $20 million a year. BluePrint is also more than happy to hurl a few tomatoes at competitors whom they see as copying their marketing ideas, like clear bottles, which are now ubiquitous in bars and stores. Ultimately, when your competitors become copycats, it turns into a price war. There is nothing truly defensible because everyone has access to the same organic ingredients and are using the same tools to create these juices. 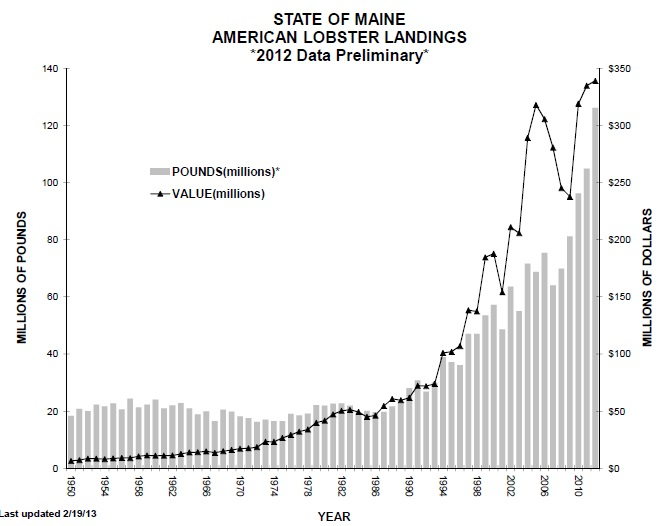 Half of all American lobsters are caught in Maine. Maine has very strict laws around Lobstering. For example, you cannot receive a crab harvesting or non-commercial lobster license without being a State of Maine resident. With the license, you are allowed to transport or ship, possess, take and fish crabs and lobsters you have accessed. However, with a non commercial lobster you are not authorized to sell any lobster anywhere. There are also laws surrounding the methods of fishing lobsters. Firstly, it is a breach of the law to take or fish lobsters using any other method different from the normal lobster traps or fishing from any other platform apart from a vessel. Fishing undersized or oversized lobsters attracts a penalty while every violation attracts a $500 fine, including a $100 fine for the first five. Any lobsters above the first five attract a $200 fine; a case where the lobster numbers cannot be ascertained a fine of between $1,000 and $5,000 applies. Luke Holden grew up in Maine, where his father was a former lobsterman who became a dealer and then a processor of lobster. 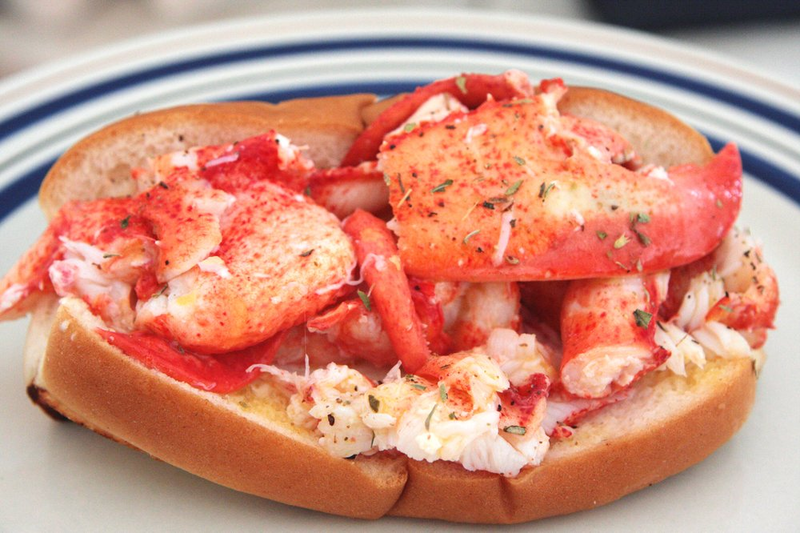 Luke teamed up with his father to begin bringing high quality Maine lobster, crab and shrimp down to the first Luke’s Lobster shack in the East Village in 2009. Their staple is the $16 lobster roll. In 2014, they had revenues of $15 Million from their 12 locations. “I spend 70 percent of my time in Maine working on sourcing, cooking, packing, and filling all the restaurant’s needs and 30 percent around the restaurant group, doing whatever I can to be supportive. I’m in touch with everything, but really I’m spending most of my time up in Maine,” said Holden. Luke’s Lobster opened a sourcing plant in Maine to own more of the supply chain and to keep the expenses within the company. Regulation and the need for regulation, especially when you have such a precious resource that a small community depends on, seems to be a great defense strategy. There are only a certain amount of lobsters caught and allocated to their customers. In order to open up a substantial business, you would ultimately have to displace another. The same cannot be said with green juice shops.